Weekly pottery classes are run every Friday and Saturday between 10am and 12 noon. Beginners and experienced potters are all welcome. Winifred also runs holiday classes for families and small groups (up to a maximum of 6 people) by arrangement in pottery, silk painting and fabric crafts. There are no 'hi-tech' devices which is the way we like it! Beginners and experienced potters both welcome. 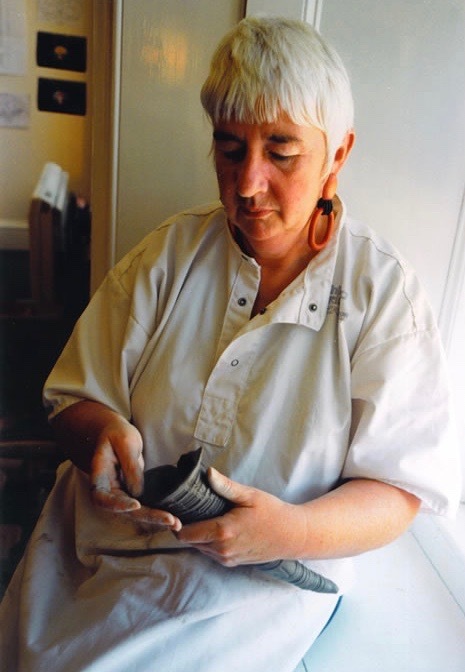 Winifred works in high-fired stoneware, mostly as hand-built decorative and sculptural forms inspired by the Ayrshire coastline. Short courses are also run for craft workers who want to extend their skills. 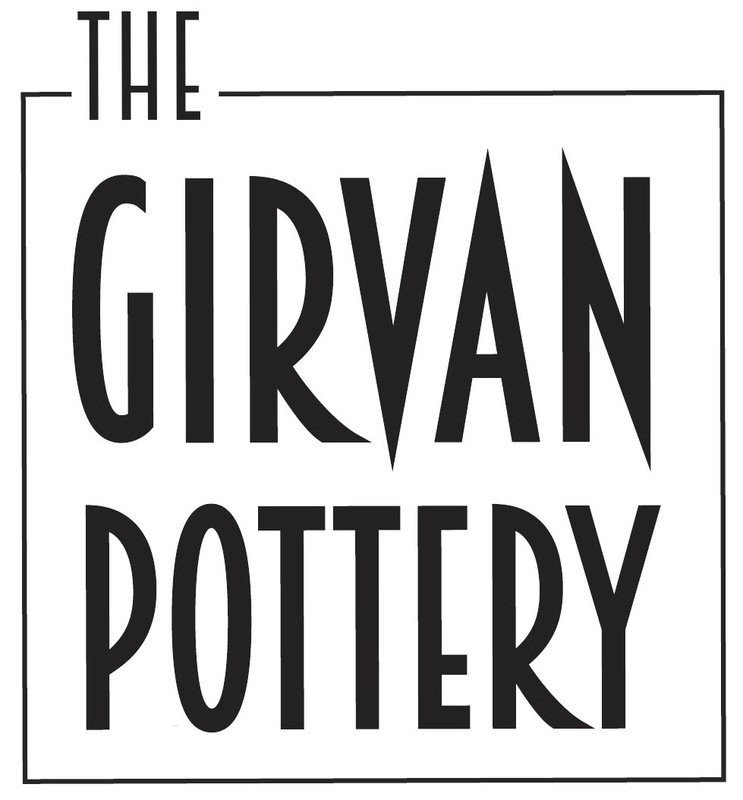 Girvan Pottery is based in one of the oldest buildings in the town. Small groups ensure that personal space and previous experience can be catered for. Close by there are a variety of pubs, tea-rooms and restaurants to suit all pockets. The pottery is well-equipped, but lacks ‘hi-tech' devices. Winfred graduated from the Glasgow School of Art in the 1960s and has extensive teaching experience. Apart from designing and ceramics for her gallery The Wave (Girvan Gallery), Winifred works mostly on commissions for corporate gifts, prizes and designs for architectural and outdoor settings. Clay is the most versatile of materials. It offers amazing possibilities to a range of creative approaches. At one stage, clay can be formed with great freedom and expressiveness, at yet another stage it can be formed with complete control and precision. Many techniques will be explained and demonstrated with plenty of opportunity for personal interpretation. Winifred's long teaching experience and down-to-earth approach ensures lots of shortcuts and tips to avoid the pitfalls of pottery making for the novice! Contact Winifred to book your place on one of her courses: 01465 712897. Alternatively, send an email to: info@wavegallery.co.uk. Open four days a week - from Thursday to Saturday between 10am and 4pm and on Sunday between 1pm and 4pm.